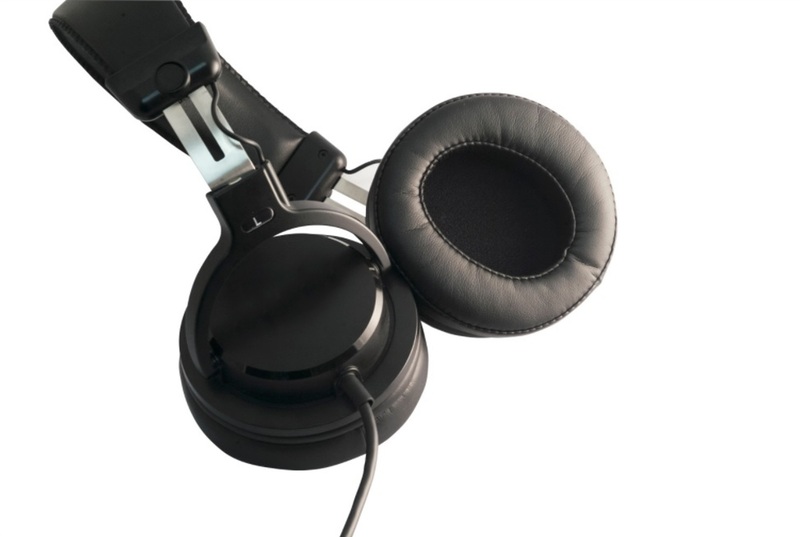 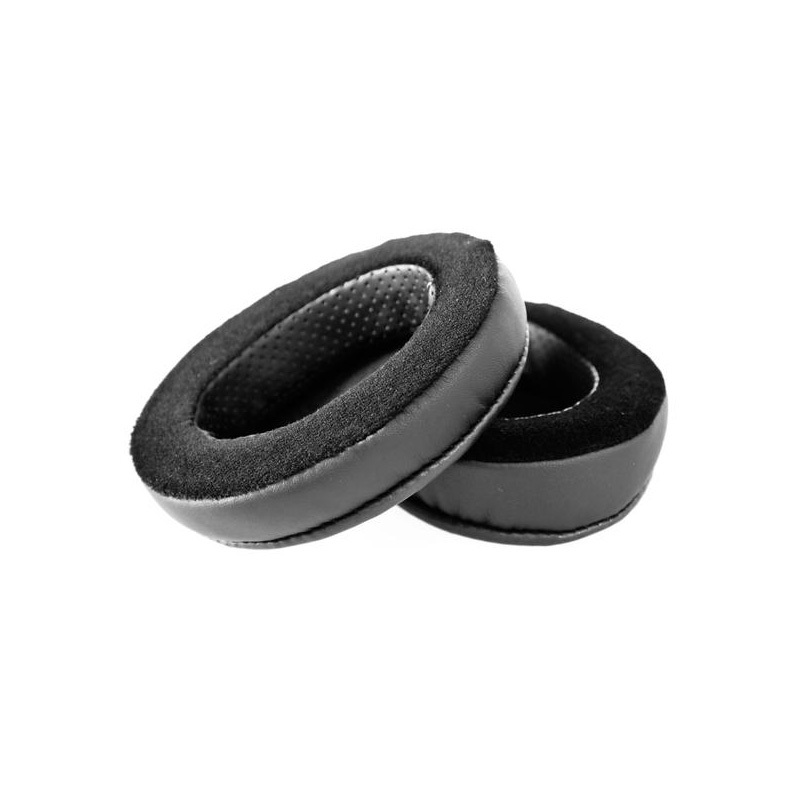 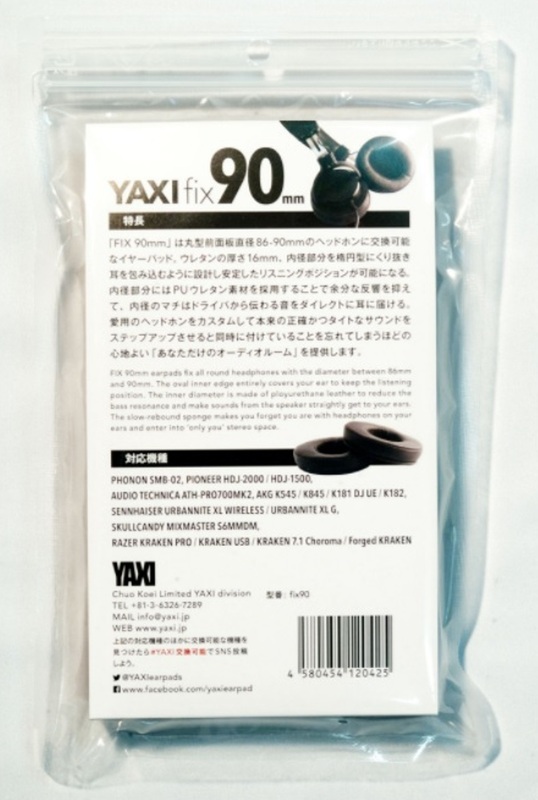 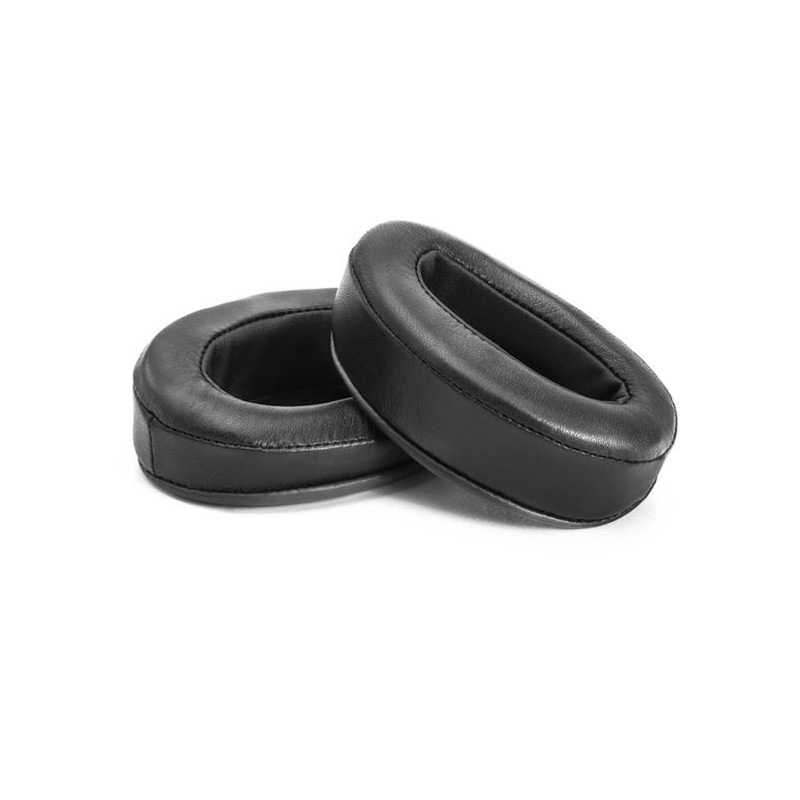 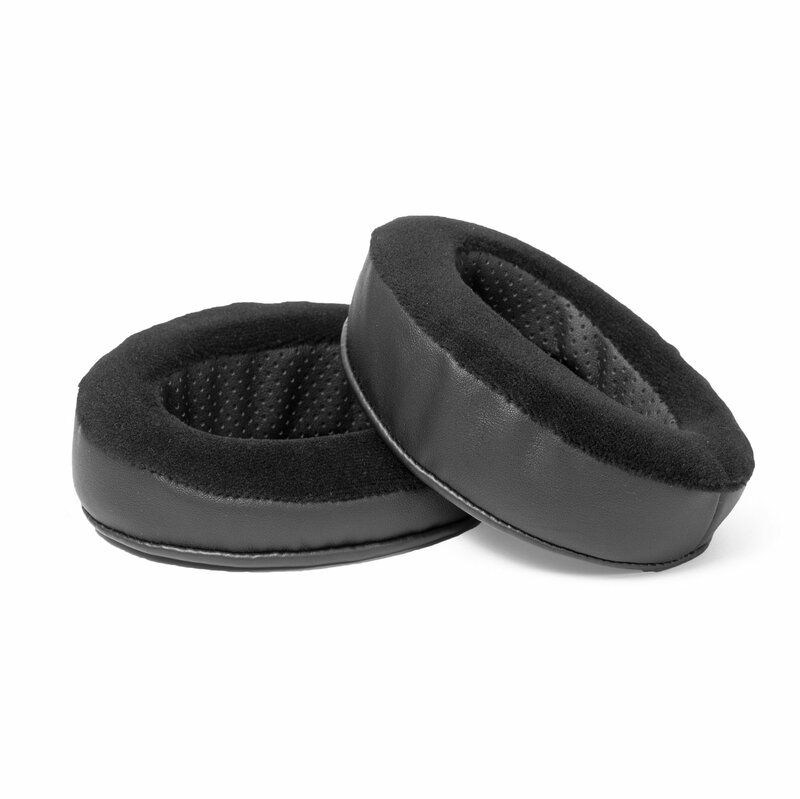 FIX90mm earpads fix all round headphones with the diameter between 86mm and 90mm. 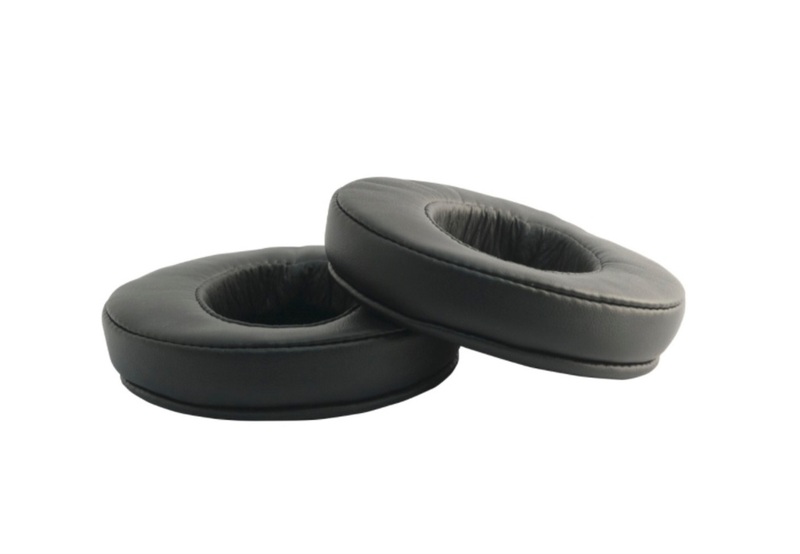 The oval inner edge entirely covers your ear to keep the listening position. 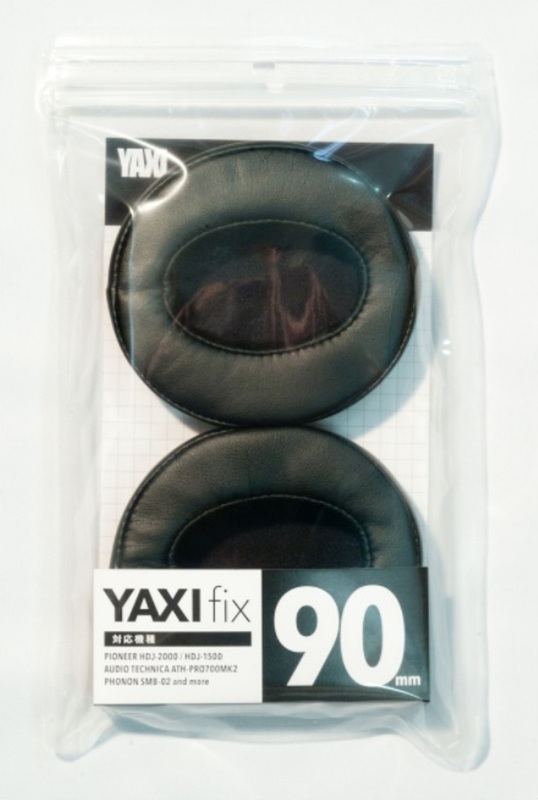 The inner diameter is made of ployurethane leather to reduce the bass resonance and make sounds from the speaker straightly get to your ears. 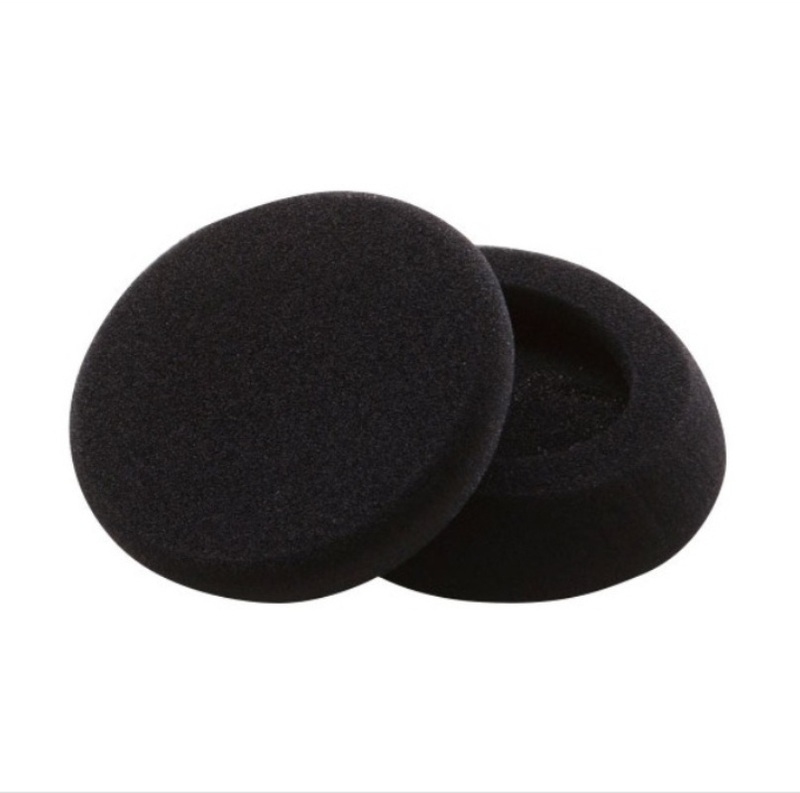 The slow-rebound sponge makes you forget you are with headphones on your ears and enter into ”’only you”’ stereo space.